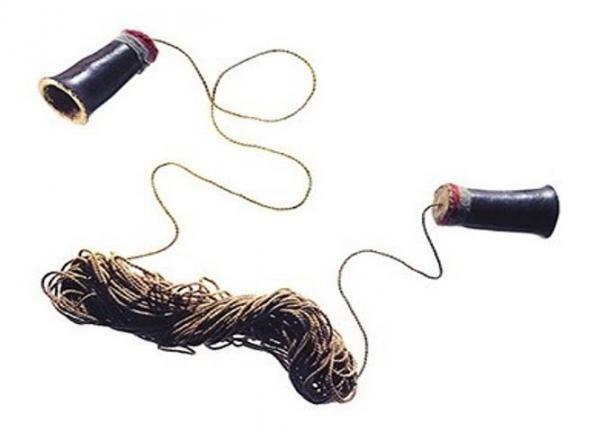 Found in in the ruins of Chan Chan, Peru, an innovative communication artifact is thought to have been made 1,200 to 1,400 years ago and is known as the earliest example of telephone technology in the Western Hemisphere. 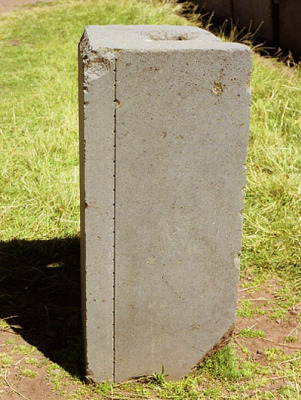 This seemingly out-of-place-artifact is evidence of the impressive innovation of the coastal Chimu people in the Río Moche Valley of northern Peru. Ramiro Matos, curator of the National Museum of the American Indian (NMAI) told Smithsonian, “This is unique. Only one was ever discovered. The ANCIENT telephone is much like the “lover’s telephone” that has been known for hundreds of years but which became popular in the 19th century, It was usually comprised of tin cans connected with string, used to speak back and forth. This ancient Chimu device, described as an instrument, however, is composed of two gourd tops bound with a length of cord. The gourds, each 3.5 inches (8.9 centimeters) long are coated in resin and act as transmitters and receivers of sound. Around each transmitter of the gourd bases is stretched-hide membrane. The 75-foot (22.8 meter) line connecting the two ends is made of cotton-twine. The simplicity of the device disguises its implications. This one-of-a-kind artifact, reportedly predates the earliest research into telephones from 1833 (which began with non-electric string devices) by more than a thousand years. 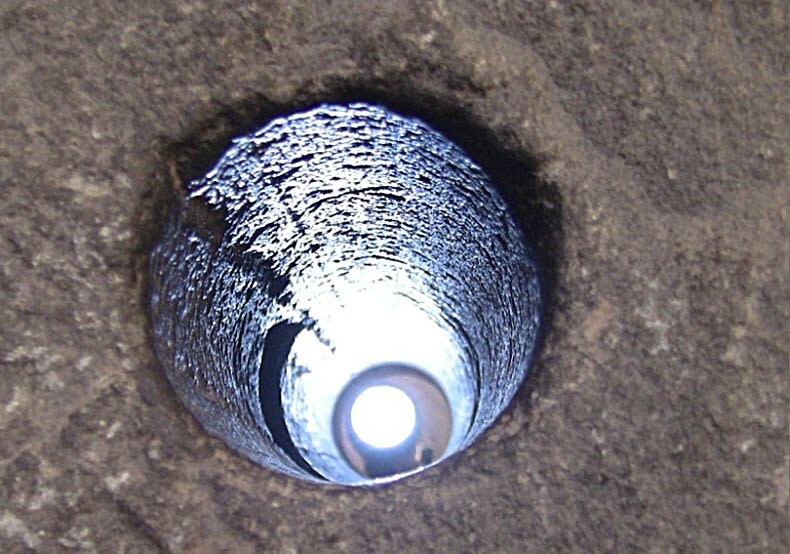 Researchers can piece together how the instrument worked. The precious telephone, with the seemingly magical ability to channel voices across space to be heard directly in the ear of the receiver was, “a tool designed for an executive level of communication” said Matos. There might have been many applications, such as communication between novices or assistants and their higher-ranking elites through chambers or anterooms. No face-to-face contact would have been needed, preserving status and ensuring security. Like many other ancient marvels, it might also have been a device to astound the faithful. Disembodied voices emitting from a hand-held object might have shocked and convinced people of the importance and station of the upper class or priests. The artifact was in the possession of Baron Walram V. Von Schoeler, a Prussian aristocrat, who is less flatteringly described as a “shadowy Indiana Jones-type adventurer.” He participated in many excavations in Peru in the 1930s, and may have dug up the artifact himself from the ruins of Chan Chan. 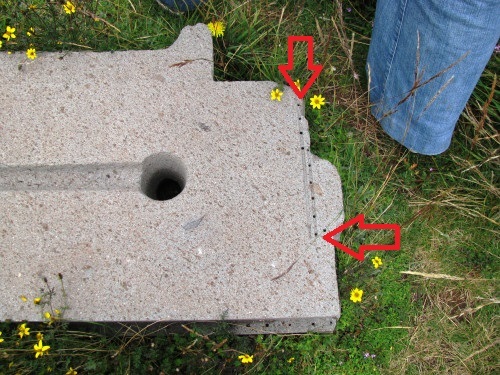 The page then continues to show how relatively small holes can be done with high-speed diamond heads, in addition to several warnings about the rock chipping. So even with industrial-style drills and on small holes, it`s a difficult task. That would leave us with the conclusion that someone with high-tech equipment drilled them. 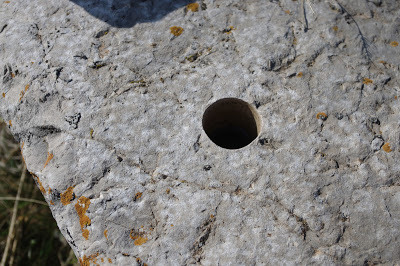 Besides the sophistication of this 1400 year old 19th century style communication device (telephone), ancient people used advanced drilling machinery to run telephone lines through solid granite.